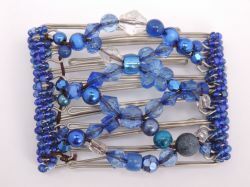 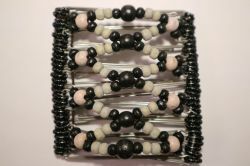 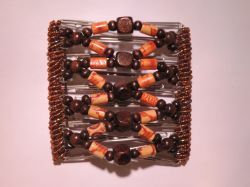 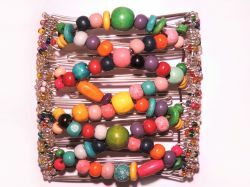 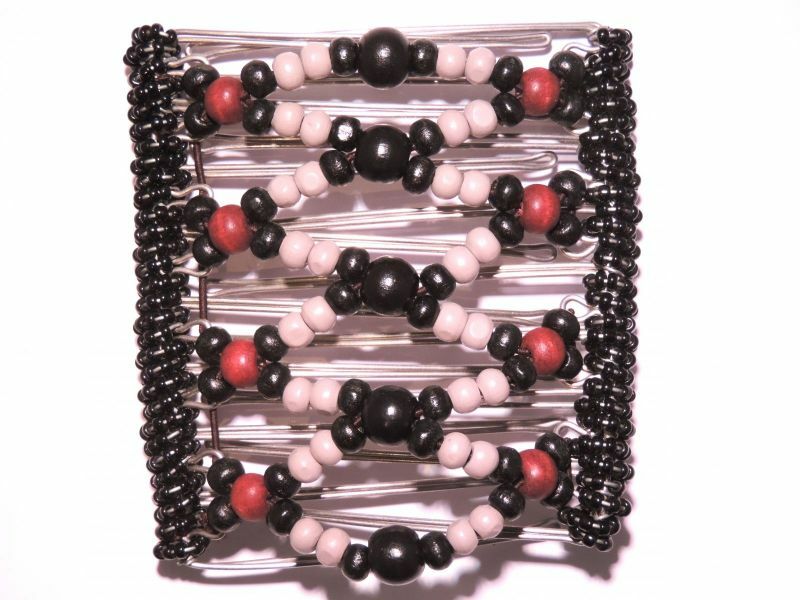 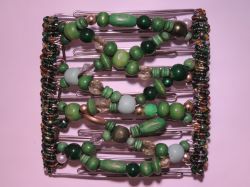 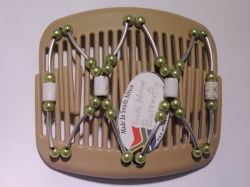 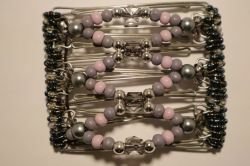 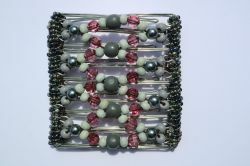 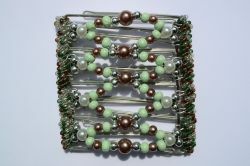 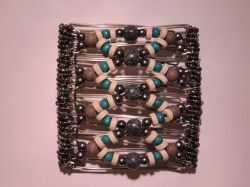 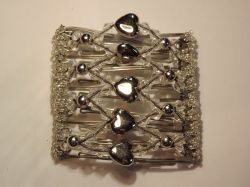 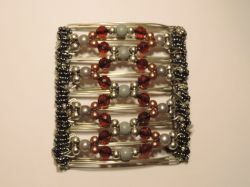 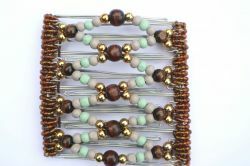 Beaded One Clip - the only hair clip you'll ever need! 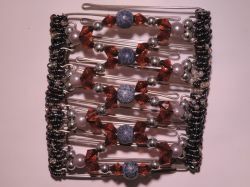 I have purchased many hair clips over the years, and these are by far the BEST there are. 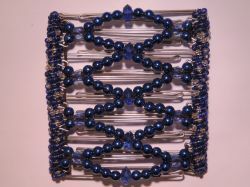 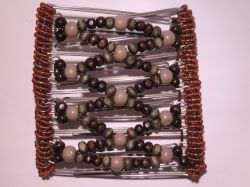 They are VERY high quality and the beading is beautiful. 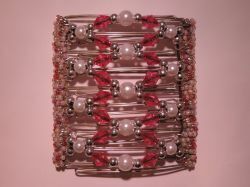 I constantly get compliments on them! 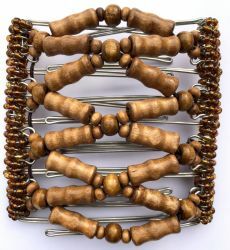 I will never buy my clips from anyone else.